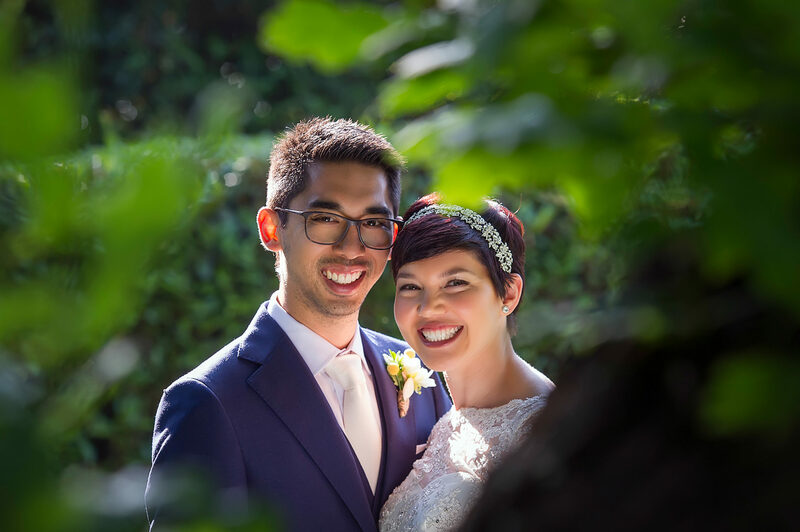 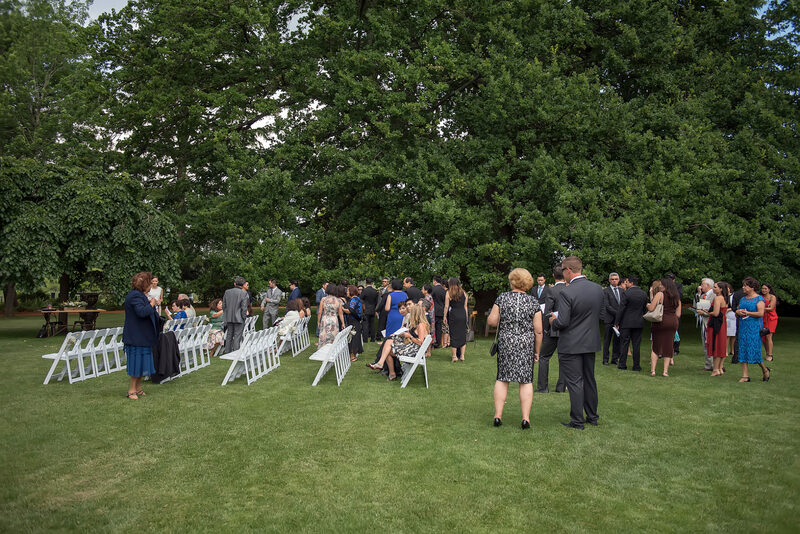 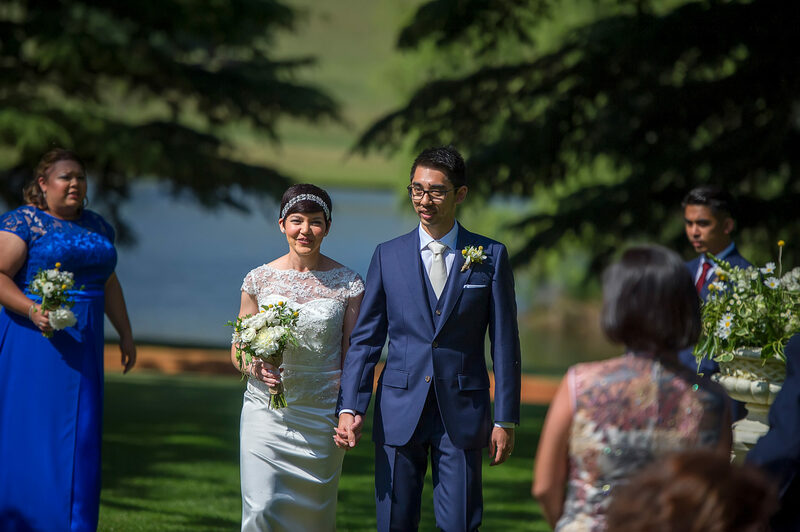 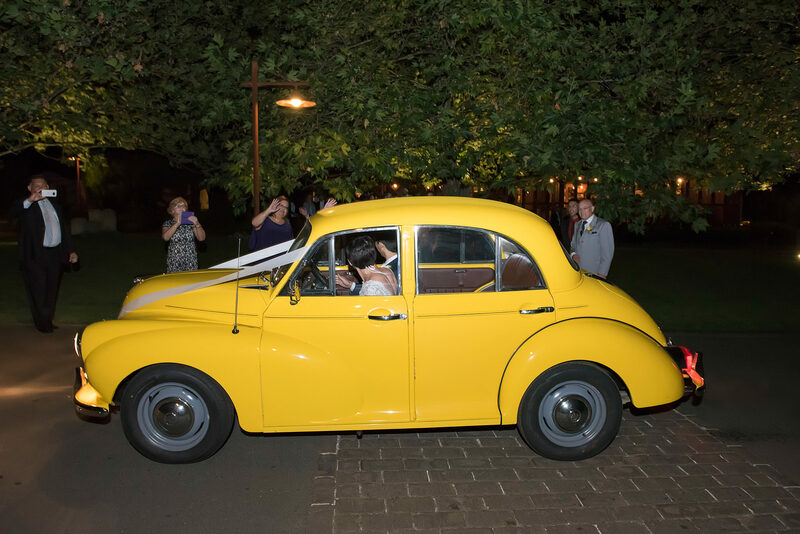 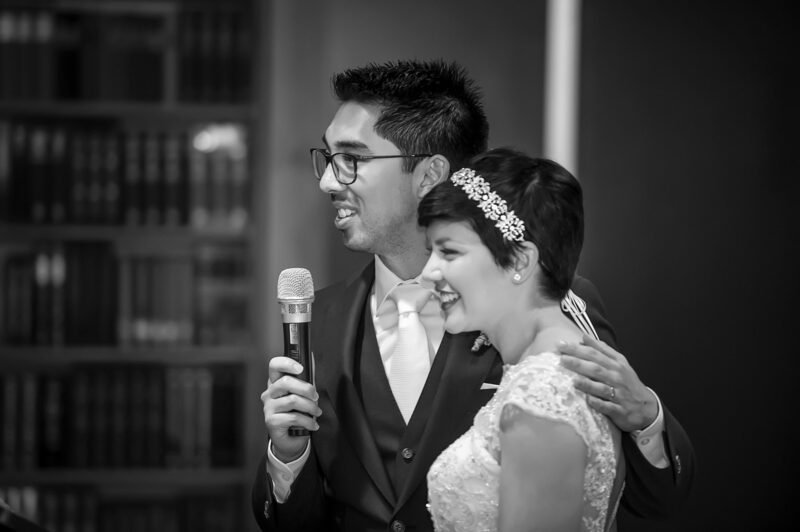 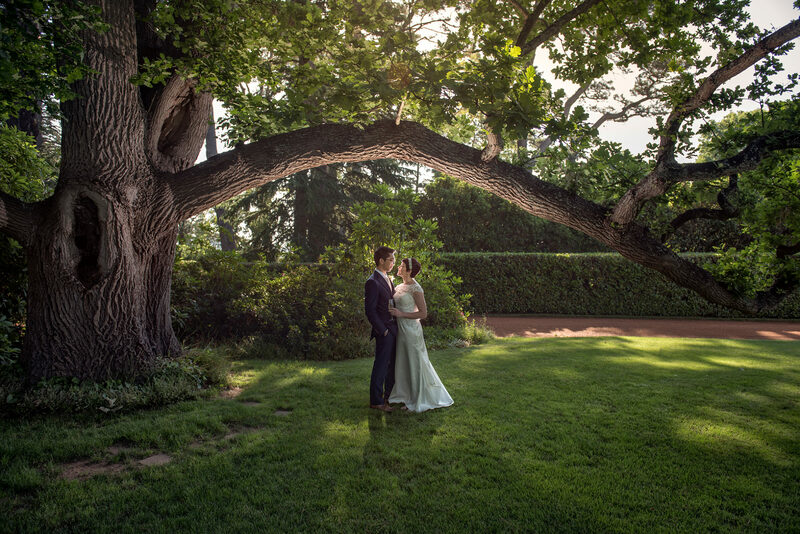 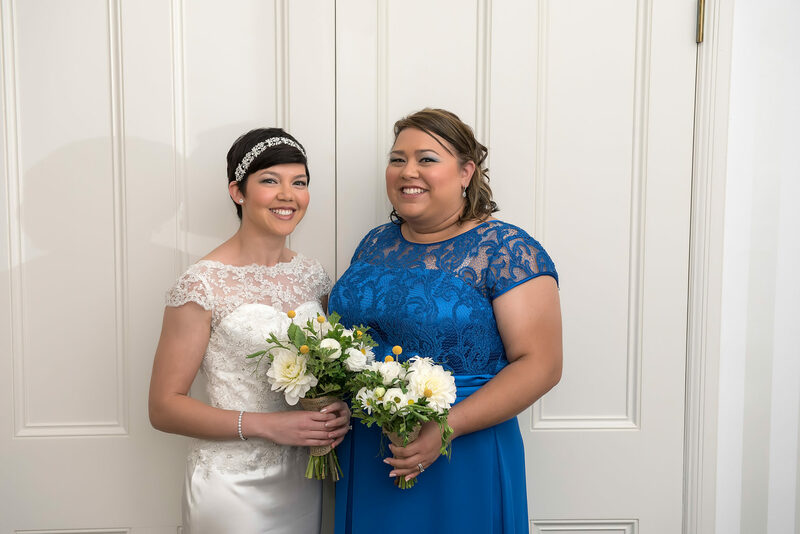 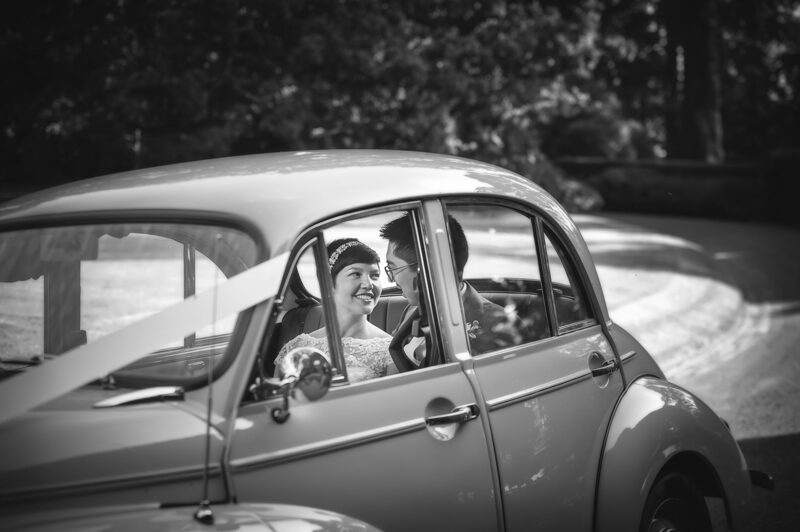 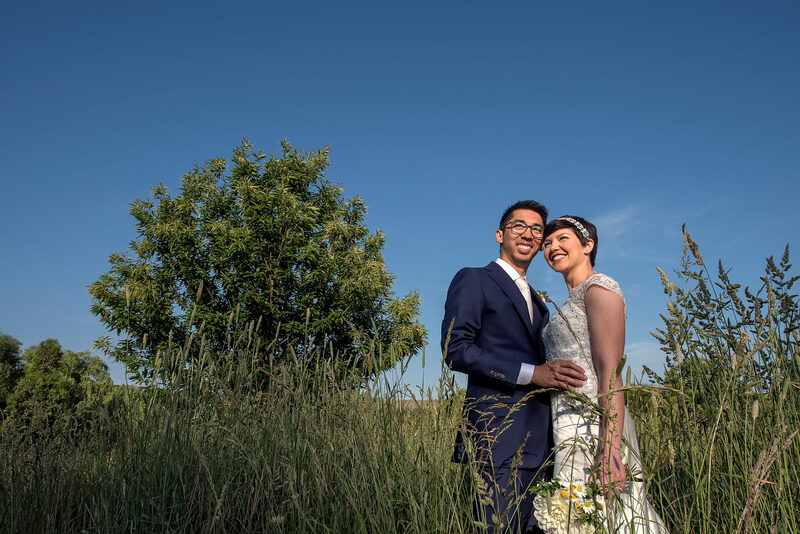 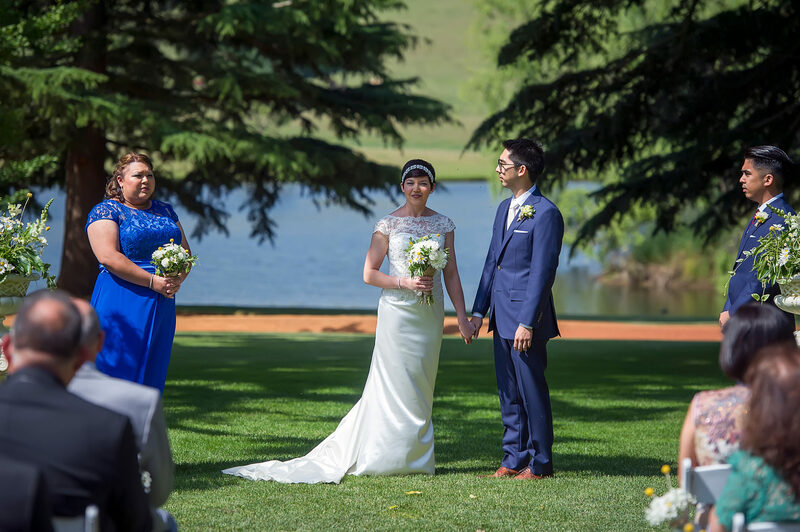 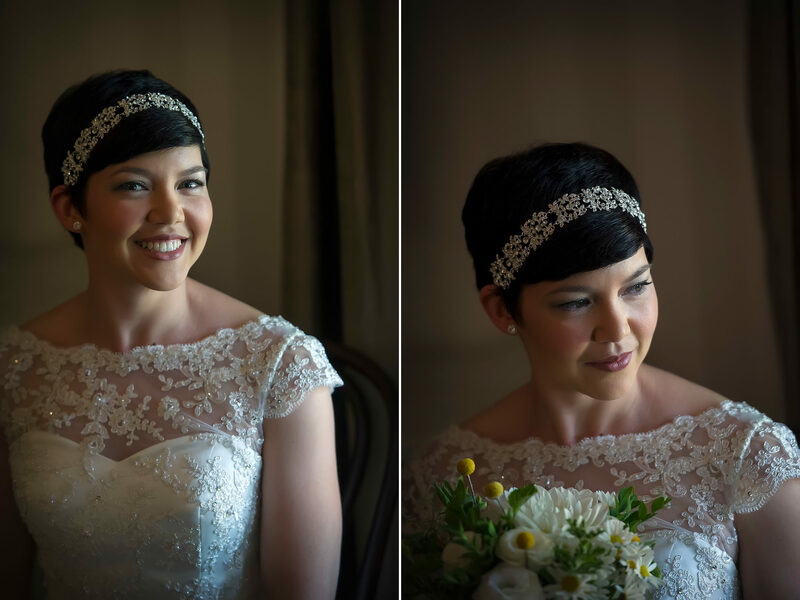 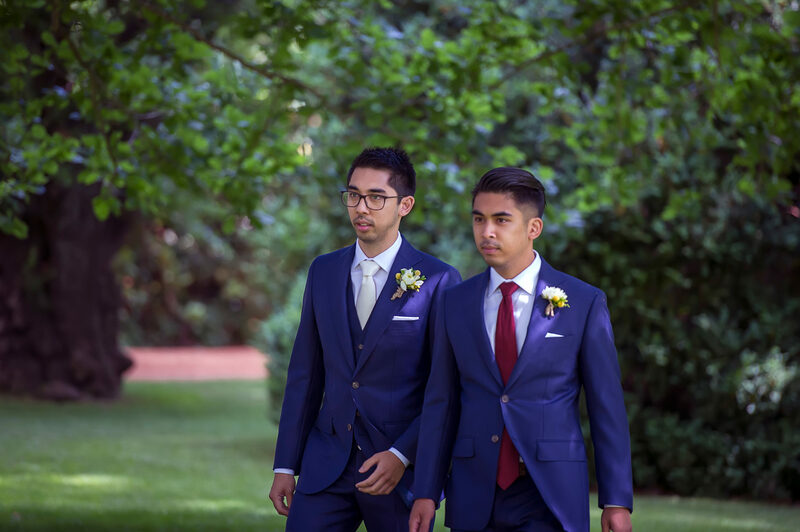 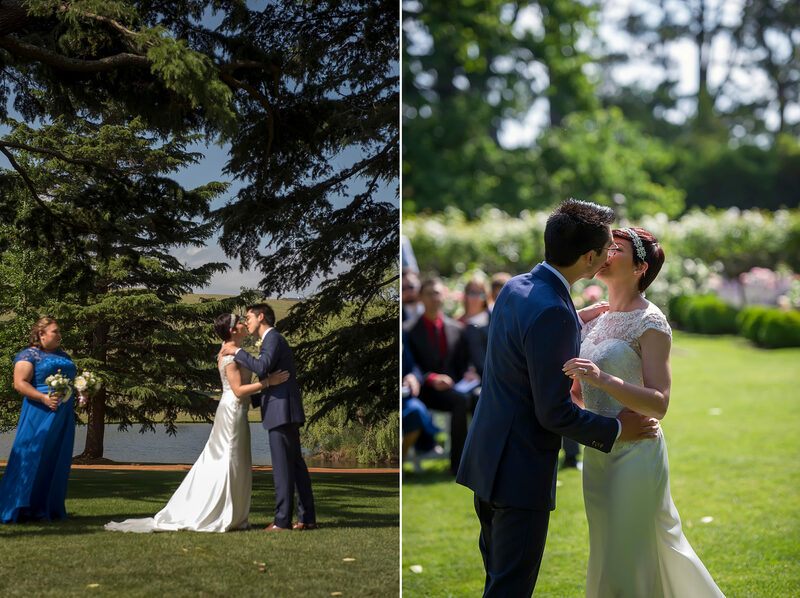 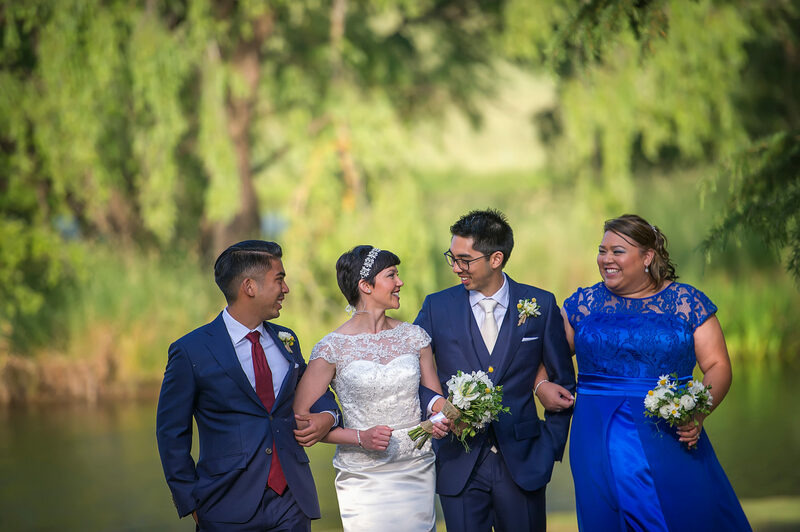 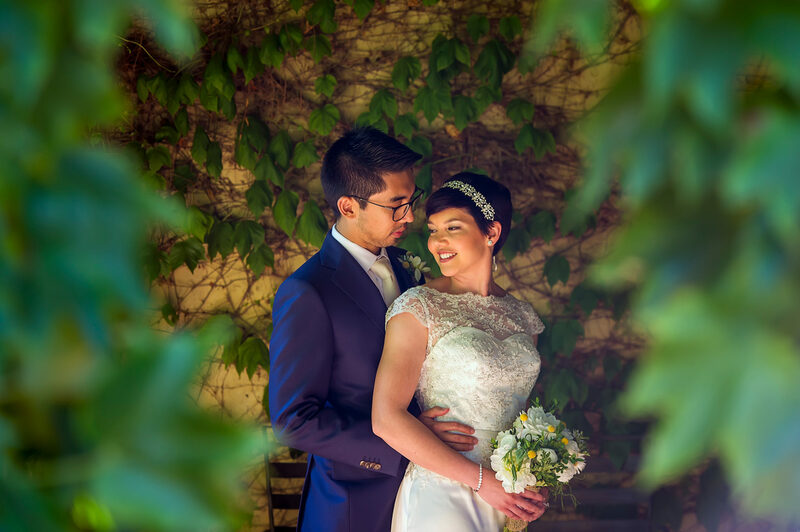 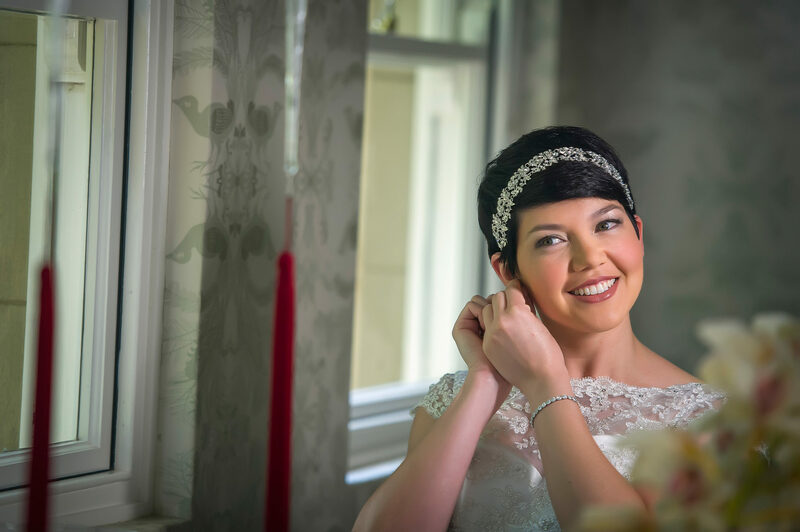 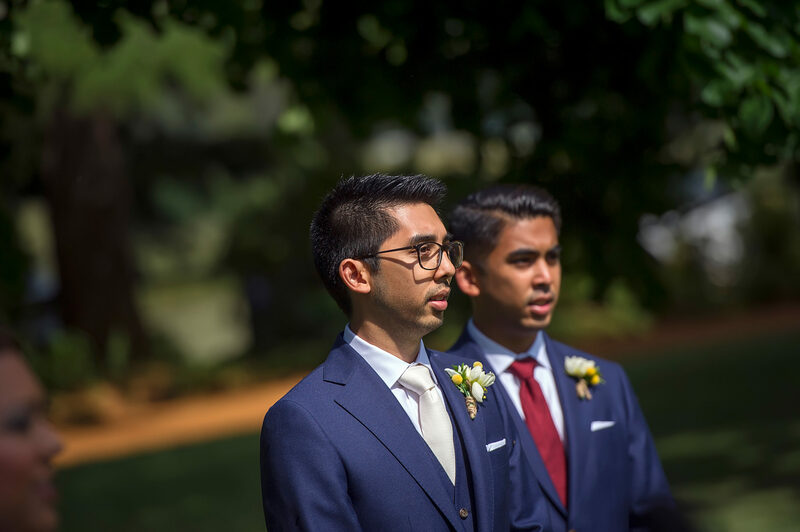 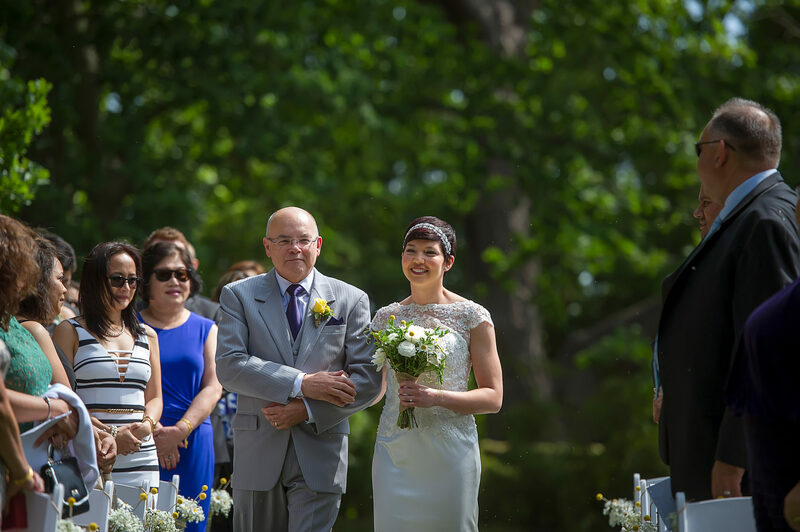 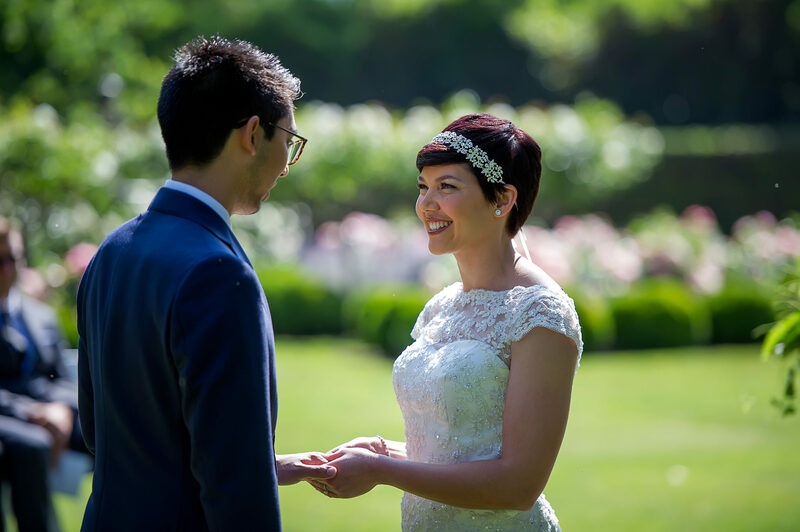 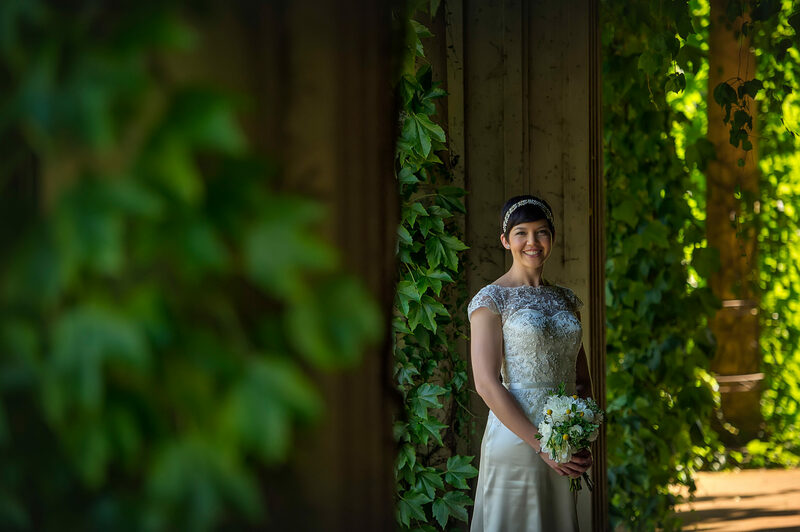 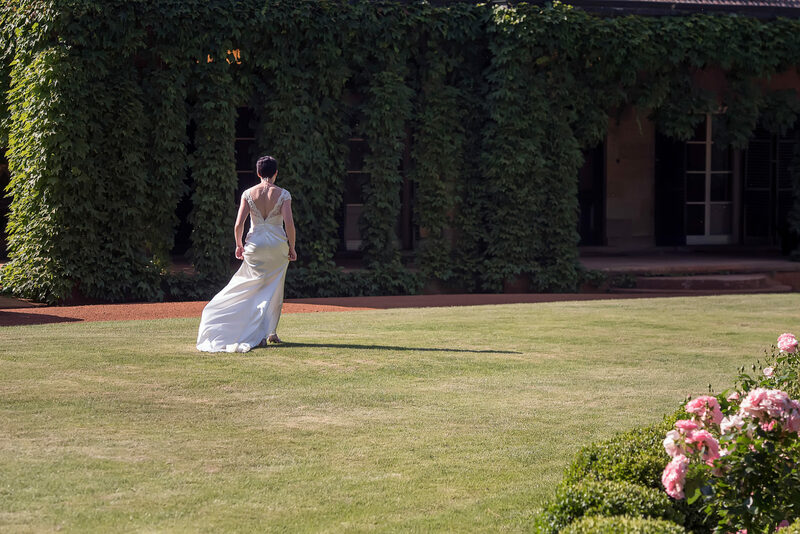 Jodie and Nick had their Bendooley Estate Wedding Berrima in the Southern Highlands. 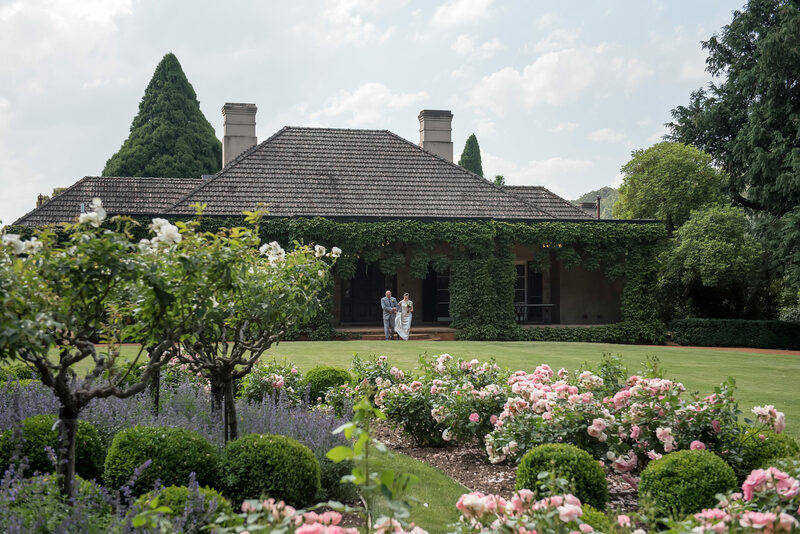 Bendooley Estate is a huge property with an amazing homestead, gardens and the iconic Book Barn. 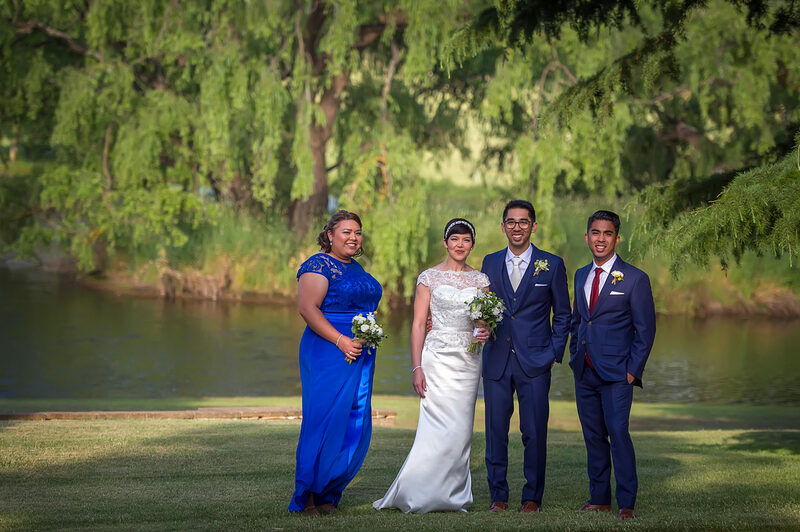 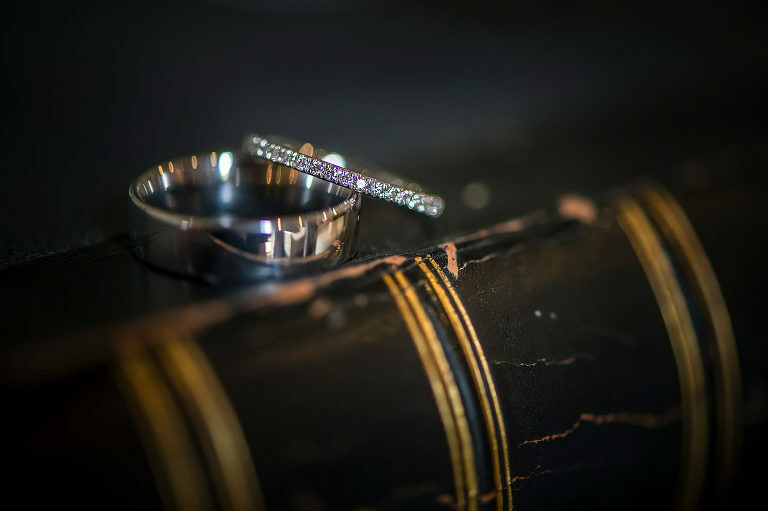 When you have a small bridal party, it always makes things a bit easier when it comes to time and photography. 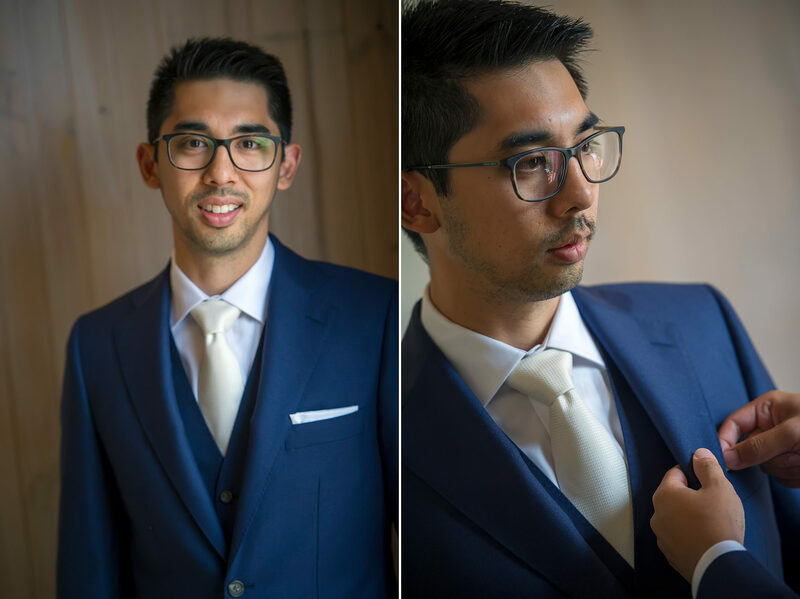 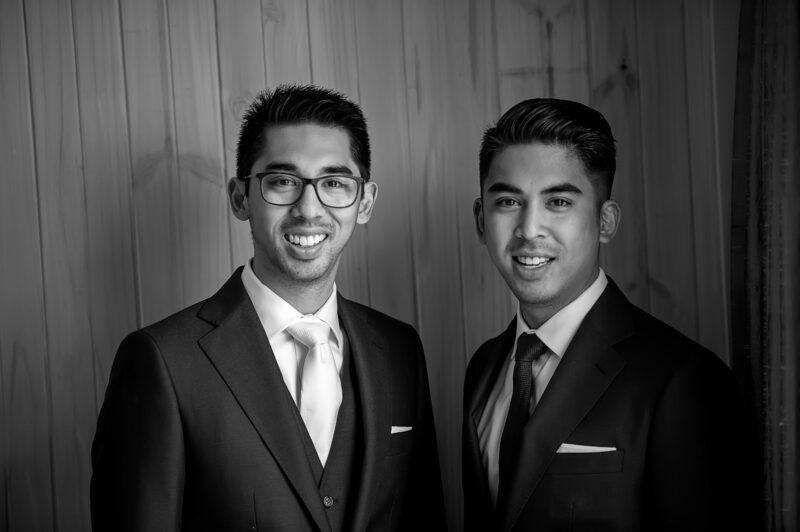 Once we arrived at Bendooley we met Nick and his brother in the book barn to begin the groom preparation photos. 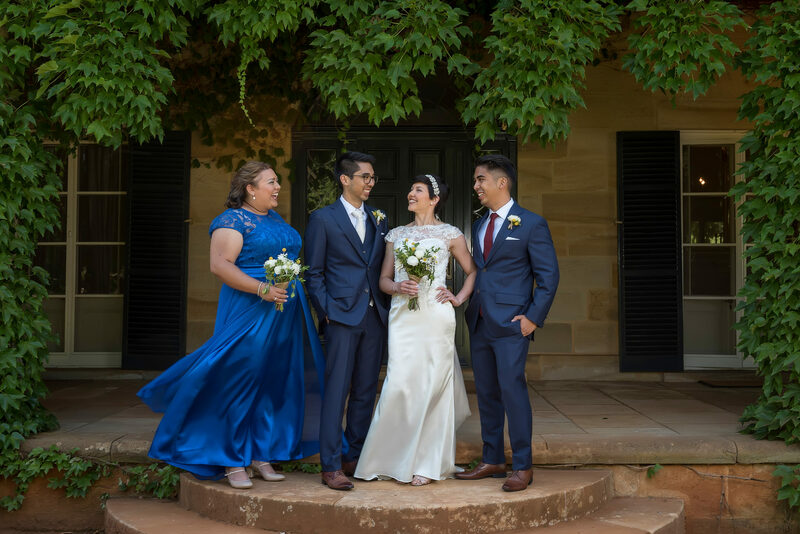 After taking photos of Nick and his brother we met Jodie and her bridesmaid at the amazing Bendooley homestead. 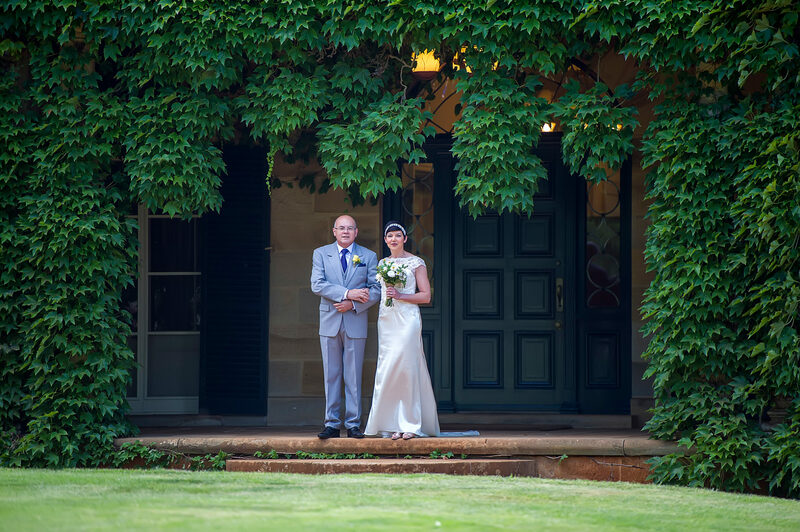 The homestead is a stunning building and consequently a great place to take photos. 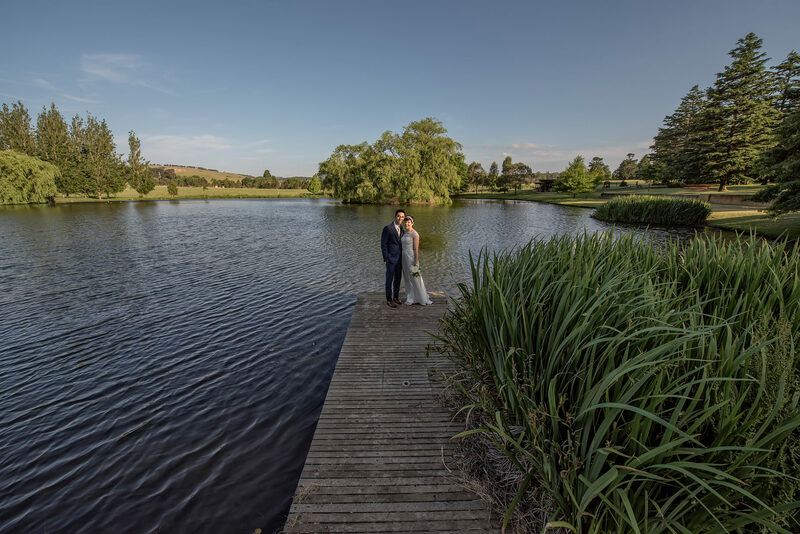 The look and feel of Bendooley changes with every season. 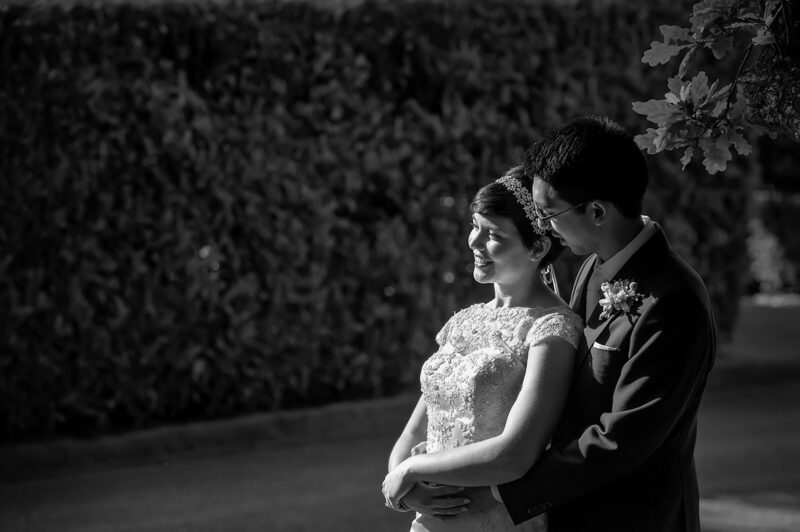 Jodie and Nick were such a warm couple making us feel very welcome and they were very easy to photograph. 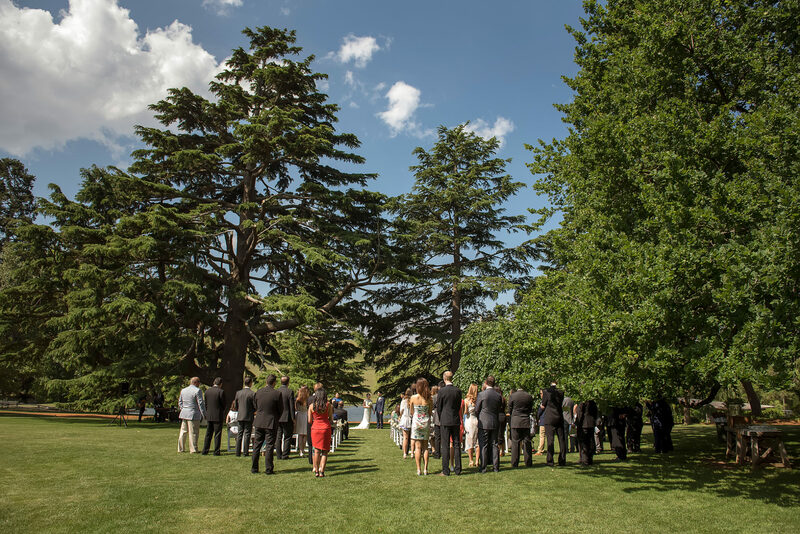 The ceremony was held in the gardens outside the homestead and we couldn’t ask for better weather. 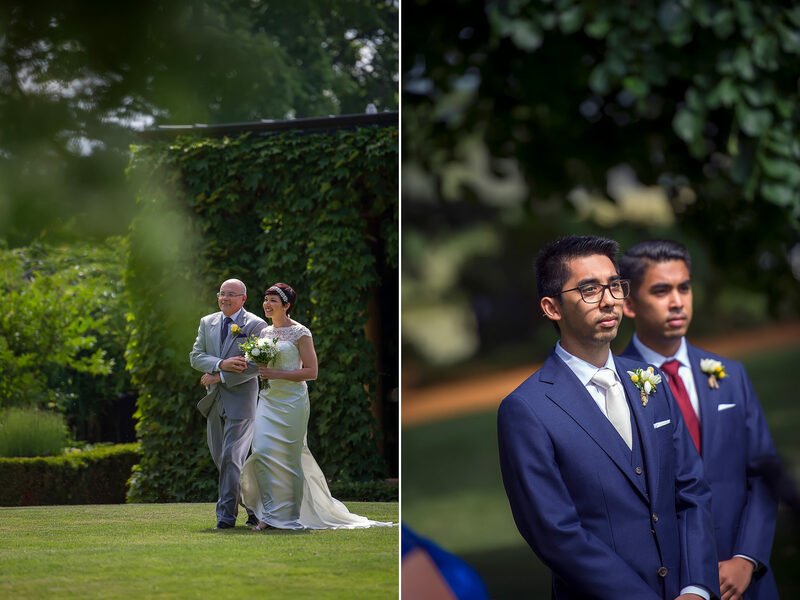 After the family photos, we went around the estate for some more photos before heading back to the book barn for the wedding reception with a lot of celebrating and dancing courtesy of The Baker Boys Band. 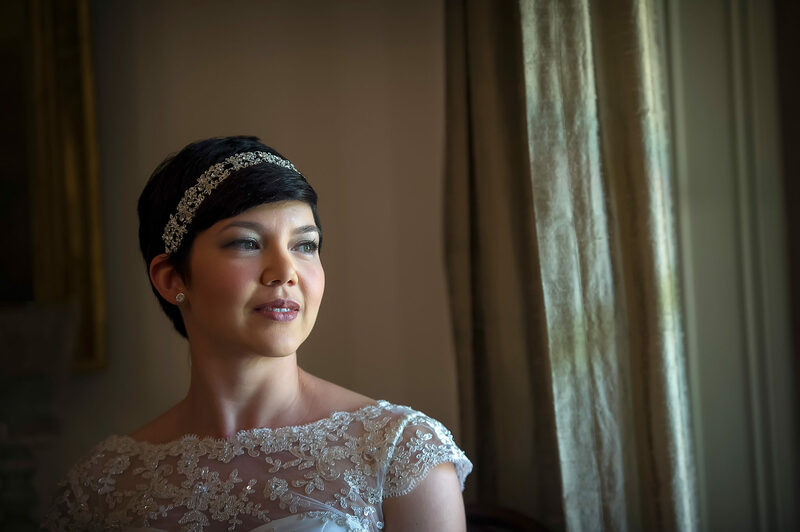 There were a lot of amazing vendors involved in the wedding which are listed below.